Sometimes it's just too hard to ignore the injustice happening all around us. Let's do one small thing together to try to alleviate the suffering of millions of refugees affected by war in Syria. 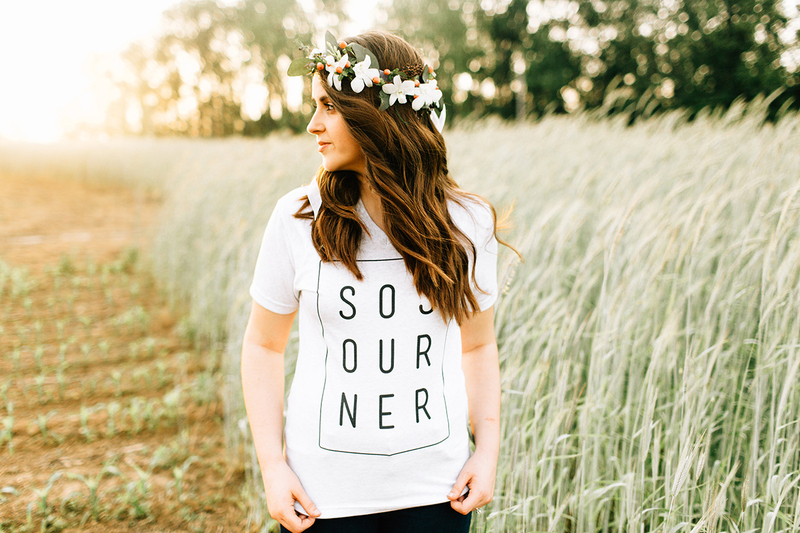 On a cold afternoon in December, God quietly spoke to my heart and I knew that the one thing I could do was to design and print tee shirts to raise funds for Migrant Offshore Aid Station (MOAS), an NGO that has rescued nearly 12,000 people off boats and rafts in the Mediterranean. All profits ($10) from each tee go directly to MOAS. 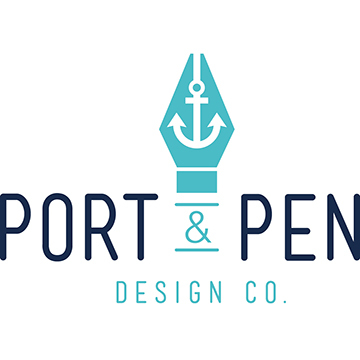 At Port and Pen, we believe that much of your story can be told through thoughtful design. Identity includes the visual aspects that make up your brand, including everything from a logo to packaging. You might not be looking to create a new identity and simply want a few printed pieces created to support a campaign, promote your business or thank your customers. Print layouts for brochures, newsletters and ads are our bread and butter. Putting pen to paper feels like coming home. It's an old art that creates a totally custom style. If you're looking for a unique logo or custom gift, a handlettered piece is the way to go.